everyone is their own personal travel concierge. So does it mean that the days of the travel agent are dead? customized travel itineraries and 24/7 concierge service. advice which will meet, or even exceed, your expectations. 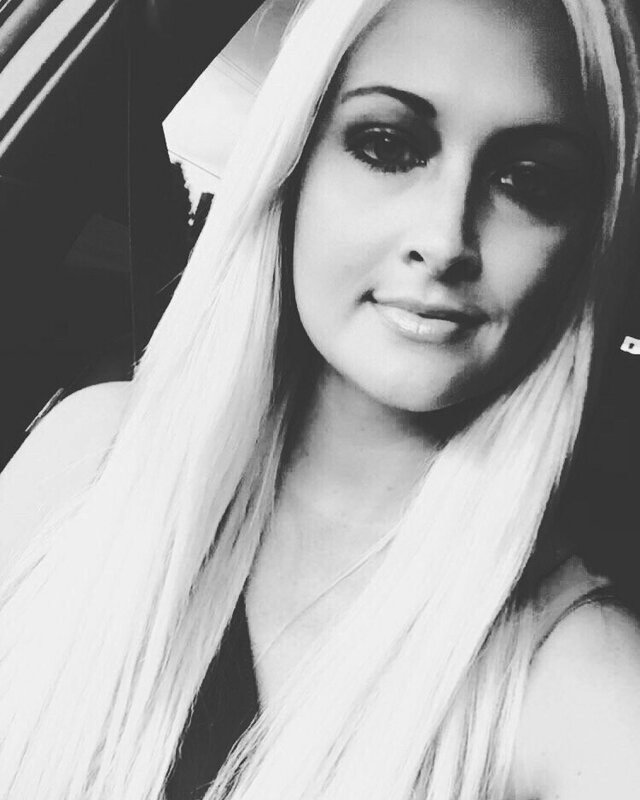 runs your own business or has a high-pressure career, you understand that outsourcing the jobs you don’t have time to do frees you up to spend time on the more important aspects of life, like spending time with family and friends, or focusing on how to earn an income to support you in retirement. 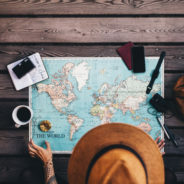 Even if you work in the home, you are no doubt busy and your time is still precious – why add the stress of travel planning to your already busy schedule? advice can you trust? Which booking website offers the best value for your money? It’s a minefield out there. Due to years of experience and an eye for quality and detail, we can select the best options to suit your needs and desires. afford to risk your time and money on a costly and frustrating error? suit your budget and your needs. you are sick, a lawyer when you need legal assistance, an accountant to help with your financial affairs, even a hairdresser to cut your hair? So, you understand the value of paying someone who is an expert in their field to give you the service you want and expect. A Travel Curator like Red Carpet VIP is no different…. By Robin Leach – https://lasvegassun.com Monday, May 30, 2016 | 8:02 p.m. It was the party highlight of Memorial Day Weekend when superstar and Axis at Planet Hollywood headliner Jennifer Lopez (“All I Have”) made her Strip-hosting debut at her pool party “Carnival Del Sol” at Drai’s Beach Club atop the Cromwell on Sunday. Accompanied by boyfriend Casper Smart and friends and dancers from her hit residency, J.Lo welcomed daytime revelers to the bash with confetti showers and danced the day away to the beats of MAKJ and Cipha Sounds from the grand cabanas. 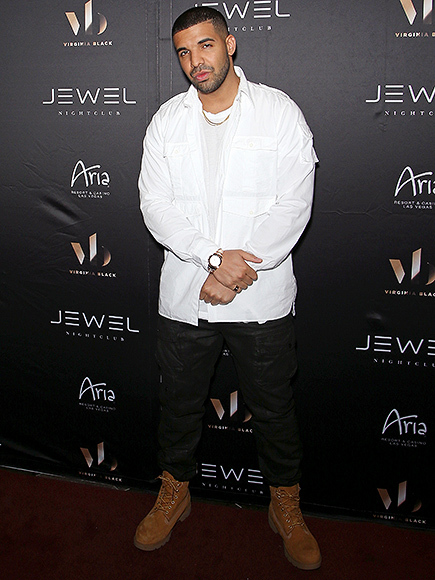 Drake was on-hand to headline a special performance at the Jewel nightclub in Las Vegas last Friday night. Taking the stage at 2:15 a.m. on Saturday morning, Drake performed a medley of his hit songs, including “Energy,” “Know Yourself,” “Back to Back,” “Summer Sixteen,” “Jumpman” and many others. Rihanna was spotted as well, however, did not join the rapper onstage, and instead stuck to hanging out inside the club. “They want me to do two songs but I got nothing better to do than stay here with you all,” Drake told the crowd of 2,000 plus packed into the 24,000 square-foot space. The energy inside of the club was electric as he performed to a packed house with many celebrities in attendance. “I’ll stay on this stage as long as you want me,” Drake said to those in attendance. He joked with the crowd after two songs, and it was clear that he was having a good time. It was almost as if he had been there so many times before, and yet Jewel was a new venue for Drake. If the audience’s uproar at his appearance is any indication, then it’s safe to say that Drake was certainly a welcome performance. One of the hottest new spot in the Las Vegas Day Club scene is Liquid Pool & Lounge, the adults-only outdoor playground at ARIA that turns the heat up on Las Vegas pools. Enjoy poolside pampering and daytime indulgence in this secluded, seductive and sizzling environment. Towering plants surround two VIP pools, with 85 chaise lounges and 35 day-beds providing an exclusive summertime refuge from the Las Vegas Heat. Liquid’s 50-seat restaurant and bar offers full food and drink service as the hottest DJs keep the energy flowing, and the royal treatment of our team of servers make this the pool one to visit. Liquid also offers 8 grand private cabanas equipped with modern technology, comfortable furniture and contemporary design. 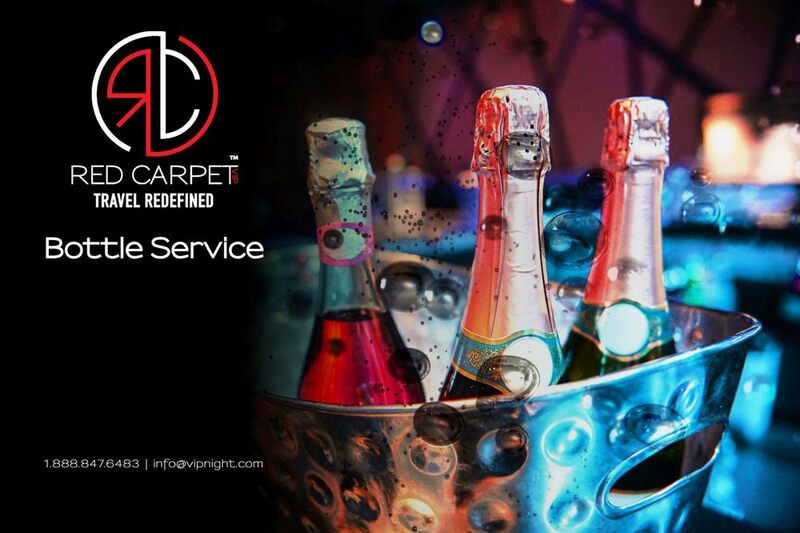 To make your reservation or rent a cabana call you Red Carpet VIP Host, and get all the details. Intrigue Nightclub Has Opened, Can It Lived Up To The Hype? 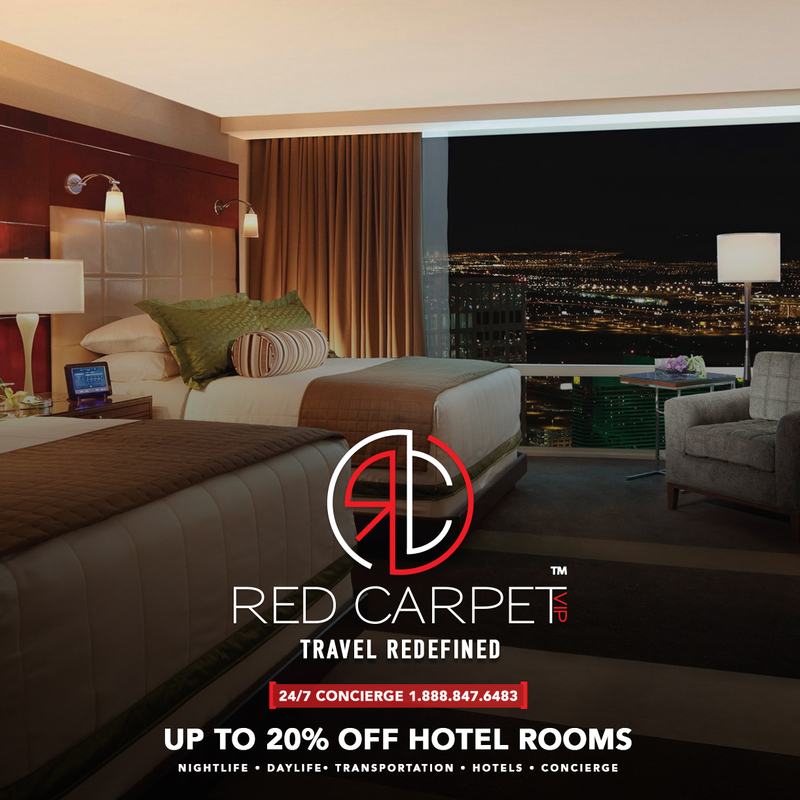 As the top independent hosting company in Las Vegas, Red Carpet has the inside info of the newest developments in town. Intrigue Nightclub was highly anticipated leading up to the grand opening, but many wondered how and if it would differentiate itself from the rest of the mainstream venues on the strip. It turns out that Intrigue has lived up to the hype. If you’re the club-going type, you must check the place out! Intrigue Nightclub opened to the public on April 28th, 2016 in the space of the former Tryst Nightclub at the Wynn. It has an extremely bright ambiance and has completed an upgrade that looks nothing like the former venue in the space. Featuring state-of-the-art lighting and sound designed by award-winning John Lyons Systems, music fans rushed to the club on opening weekend, with many waiting for what seemed like forever in the general admission line to try to obtain a peek inside. 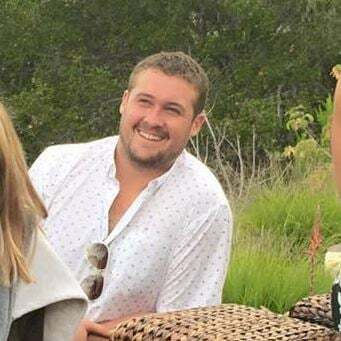 It was speculated leading up to the opening of Intrigue that the ownership and management had the intention to steer away from the superstar DJs and EDM artists being the highlight of the club, and instead focusing on the club itself. This has apparently proved true with an army of cocktail waitresses handing out pizza to club goers. In addition, the confirmed “secret room” where photography and social media are off limits, does in fact exist. This area also has private bathrooms and a fully stocked bar. Just think: free pizza and no Facebook! Try to tell us that you don’t like the sound of this. This isn’t your average venue. Many venues on the strip spend absurd amounts of money on top-talent to perform in the club, which will hopefully draw large crowds so that the revenue ultimately outweighs the expense. There has been some buzz around Las Vegas that EDM is slowly dying, contract offers made to big name talent are dwindling, and that patrons are looking for something new. Perhaps Intrigue is on to something. Time will tell. Intrigue is located just to the right of the main valet entrance at the Wynn. The venue is open Friday, Saturday, and Sunday starting at 10:00 p.m. There is an average wait of over an hour, but that’s to be expected with a new venue like this one. Cover charges can reach $50 per person to enter. Mixed drinks start at $14 for house spirits and go up for premium. While this might sound like a hole in your wallet and a big commitment of time standing still, Red Carpet is here to help. With tens of thousands of clients over the years, Red Carpet can get you into the hottest venues in town, including Intrigue, with quick entry and a guarantee of your reservation and your VIP section location. Be sure to ask about your private table being located next to the fountain outside, it’s a great alternative to the typical dance floor table, though the dance floor is always the life of the party!